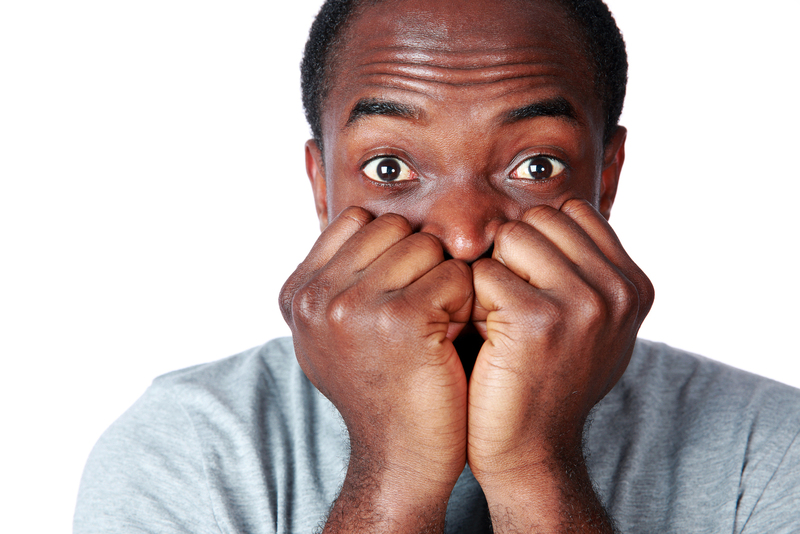 0The Fear of Public Speaking is consistently listed as one of the most common fears people have. It holds many back from reaching their potential. Let’s look at WHY so many have this fear. Think about it. Most of our conversations are one-on-one. Many are done on our phones where we don’t see the person we are speaking to. Increasingly, we communicate by email and text. This interaction doesn’t let us see or hear the other person. Standing and speaking in front of people, and having many eyeballs looking at us, takes us out of our comfort zone. That’s why we’re uncomfortable doing public speaking. 2. Not Knowing The Topic. Do not speak to an audience unless you have a lot of knowledge about your subject. You’ll never know everything, but you should be confident enough to speak on it. If you know little about your topic, you should be fearful! How many times have you sat thru a presentation where you could’t follow the speaker? They might have rambled, repeated themselves, and talked about stuff that wasn’t relevant to the subject. That’s not a great experience, is it? The structure for a presentation is like the recipe for a great cake.There are specific ingredients, added at specific times, in specific amounts, with specific things being done to them. The result is a great – Presentation! Think about great athletes, musicians, and actors. Do you think any of them just “Show Up” for their match, concert, or event? Of course not! Many devote years of practicing towards their goals. Steve Jobs, one of my presentation heroes and considered to be one of the best-of-the-best, would practice for weeks before delivering a ninety minute keynote announcing a new Apple product or service. Perhaps someone has no problem speaking to audiences. However, if colleagues, bosses, or people they hold in high esteem and want to impress, are present, internal pressure and fear build. The size of the audience, larger being more fearful, can produce anxiety. This is similar to the fear of heights. No problem standing on a stool, but climbing a thirty foot ladder to clean out gutters? That’s too high for many of us. Having to ask for something; perhaps a pledge to join a cause or to write a check. This fear goes hand-in-glove with the Fear of Public Speaking. Most agree we learn more from failure than from things that go right the first time. It’s because we often don’t give those events a second thought! Some Failing, like tutorials and puzzles, that can be done in isolation, are easy. Only you know how long it took to complete. Other Failing is tough! Public Speaking is tough, really tough because it is Public. Everyone knows! Important: When we get out of our comfort zone, we make it larger! What If the audience doesn’t like me? What If I’m not perfect and make a mistake? What If the person who spoke before me was really good and the audience is comparing me to them? The biggest What If is often, “What do I have to speak about that anyone would have any interest in?” Everyone has knowledge and experience people will benefit from hearing! The fact is your knowledge base is so wide and deep, you often don’t know what you know! 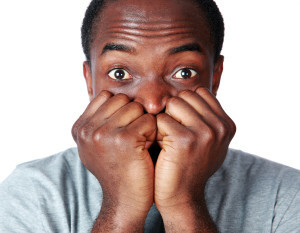 Statistically, over 50% of the population share this Fear of Public Speaking. The goal is to not completely get rid of the fear, but to channel that energy into your presentation. Have you ever sat through a b-o-r-i-n-g presentation? Not fun, is it! For ways to lessen the Fear of Public Speaking, go HERE.